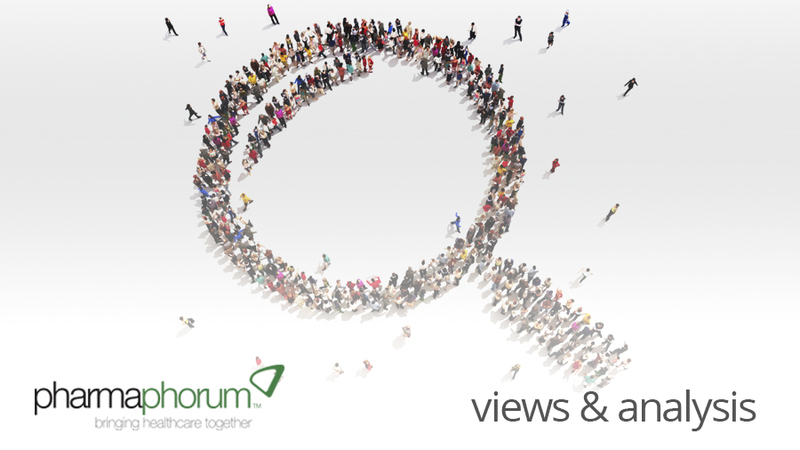 Rebecca Aris shares some of the highlights of pharmaphorum’s June content, including articles from the themes of the month, which were oncology and leadership / talent management. As we patiently wait for the summer to begin in the UK, why not delve through some of our popular articles from this month, which was themed on oncology and leadership / talent management. An overview of these articles is below. • On a similar note, Nathan Nagel and Dr Scott Kahn discussed how the new era of personalized medicine is going to change the lives of cancer patients in years to come. • Maie Gall looked at changing the segmentation and targeting paradigm to fit the changing prescriber world in oncology in her article. • Christine Henry and Richard Wagner offered an overview of the highlights of ASCO 2013, with a focus on market access challenges in Europe for PD-1/PD-L1 targeted therapies in oncology. • Edwin Watson explored the challenge of cancer trial accrual in his article, and questioned how we can encourage physicians to refer more patients to oncology clinical trials. • In an interview with Dr Tal Zaks from Sanofi Oncology, he shared an insight into Sanofi’s oncology pipeline. In addition, he discusses the unique partnerships that have helped Sanofi with these developments. • Ever wondered what impact the ACA was having on oncology treatment? Loreen Brown explores just this in her article. • An overview of how digital is shaping oncology care was provided by Kevin Bambury. • Ryan McGuire wrote on the impact of clinical development on cancer drug prices and the factors involved in the current improved success rate for cancer treatments. • Blair Hesp explored compulsory licences for oncology drugs in his piece. • Jim Furniss and Chris Teale discussed the market access environment for new oncology products in Europe, including sales comparisons with the US and their thoughts on the future. Cathy Wright also explored the changing face of oncology market access in her article. • Dr Amanda Potter, Katie Bissell and David Nolan advised on the importance of having a talent strategy. • An interview with KFC UK’s James Watts, to find out how the company hires and retains top talent. • We also had leadership advice from the military in Blaire Hesp’s article ‘Using leadership techniques from the military in pharma companies’. • Advice on managing relocation of talent by Sean Ridley. • An opinion on why being a change leader in BioPharma is different by Robert Thong. • Peter Llewellyn questioned whether pharma could be doing more to recruit academic talent and to bridge the gap between academic and commercial environments. • pharmaphorum’s Hannah Blake provided an overview of ‘The Economist Talent Management Summit 2013‘. As we move into a (hopefully) brighter July, look out for content on our July themes, ‘Musculoskeletal disorders’ and ‘Safety and pharmacovigilance’. We’re also currently commissioning content for our September focuses – ‘Pediatric care’ and ‘Partnerships’, so we’d love to hear from you if you would like to write content in these areas. And as always, we always publish a general content stream outside of these focuses so we’re open to hearing of your content ideas even if they don’t fit our upcoming themes. Until next month, keep reading and Tweeting! What was your favourite oncology article this month?